Evernew Caravan offers a selection of top quality used caravans for sale. We stock used caravans from various Australian and our Evernew Caravans brand. 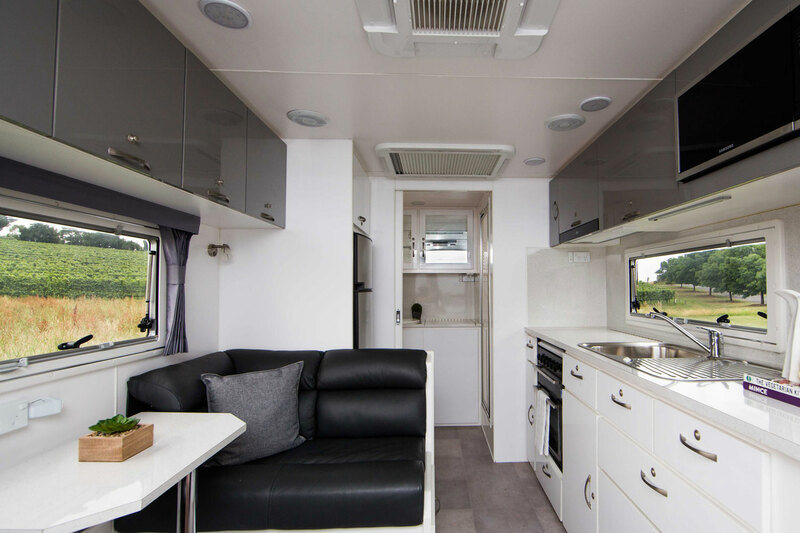 Our factory trained team of technicians check the caravans carefully to the highest standards before they are made available to you. Our on-site workshop ensures that all used caravans receive a comprehensive inspection.